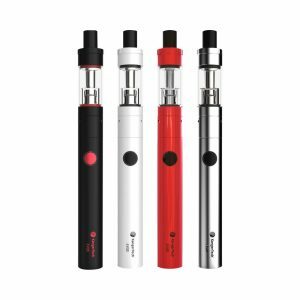 The Vape Forward Cync Standard Battery Kit is a tiny device that makes vaping easy even for the beginners! 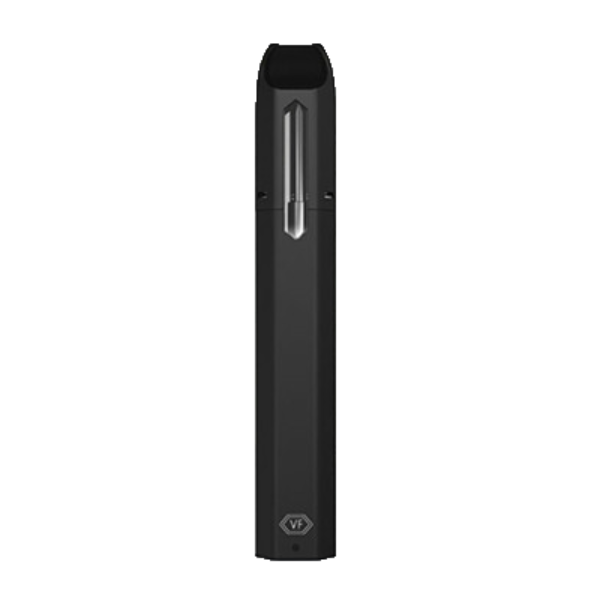 The Vape Forward Cync Standard Battery Kit is a great pod system that makes it easy to vape and dispose of pods after you’re done with them. It comes in a bunch of colors and is tiny, about 3 quarters big. It’s designed to look like a USB flash drive and is very easy to transport anywhere. 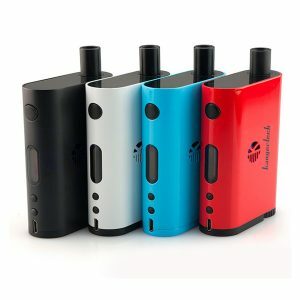 This pod mod comes with a 380mAh battery, so for such a low price, that’s great. Because it is a recent new pod mod, it gets filled by pods. The pods in this specific device hold 2.5ml of juice, which is enough for anyone. You can fill up your own pods or buy ones that come with juice, it’s really up to you. In each disposable pod, an atomizer system is already included, with a wire core containing organic cotton and everything. This system not only creates great vapor, but it also makes sure that each pod tastes fresh as if you were using a tank and mod that came right out of the box. 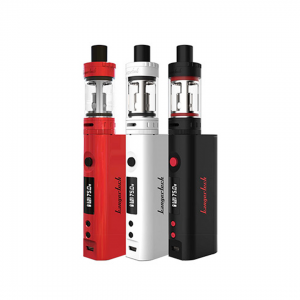 This product is a great choice for beginners as it simplifies everything when it comes to owning a vaping device. 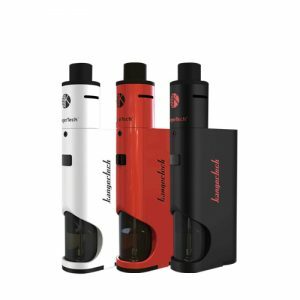 It’s also very inexpensive, so anybody can purchase it and vape on the go.